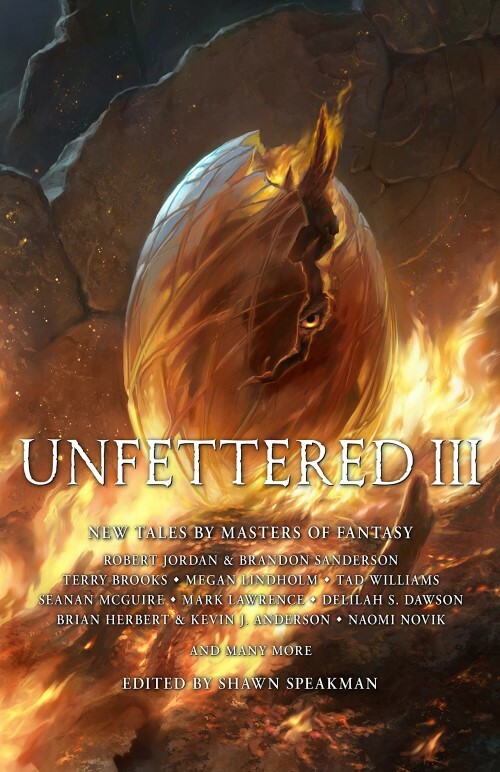 Courtesy of Grim Oak Press, I have a copy of Unfettered III: New Tales by Masters of Fantasy edited by Shawn Speakman to give away! This anthology contains short fiction by an AMAZING collection of authors—the complete list can be viewed below—and a foreword by Jacqueline Carey, in which she discusses why so many authors donated stories to raise money for helping SFF authors and artists with medical debt. The Grim Oak Press website has more information on Unfettered III. 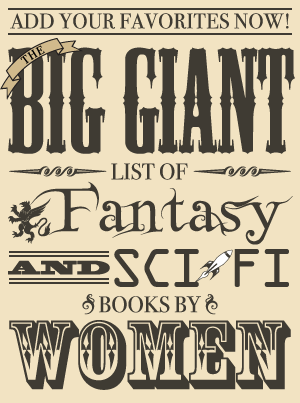 Giveaway Rules: To be entered in the giveaway, fill out the form below OR send an email to kristen AT fantasybookcafe DOT com with the subject “Unfettered Giveaway.” One entry per household and one winner will be randomly selected. Those from the US are eligible to win. The giveaway will be open until the end of the day on Friday, March 29. The winner has 24 hours to respond once contacted via email, and if I don’t hear from them after 24 hours has passed, a new winner will be chosen (who will also have 24 hours to respond until someone gets back to me with a place to send the book).